Since the first of January, I have started eating foods with less gluten. Basically, gluten is like the “glue” that helps gives elasticity to dough. Take that away, and you have some bread that could work as a hammer should you need it. Well, I have found some better bread lately, but that is an example of one type of bread I found. I don’t spend a lot of time trying to find the best gluten-free products, but I have learned that there are stores and restaurants out there that really go the extra mile. First, you might ask yourself, why would anyone give up nice tasty bread? Well, unfortunately, some people have to. 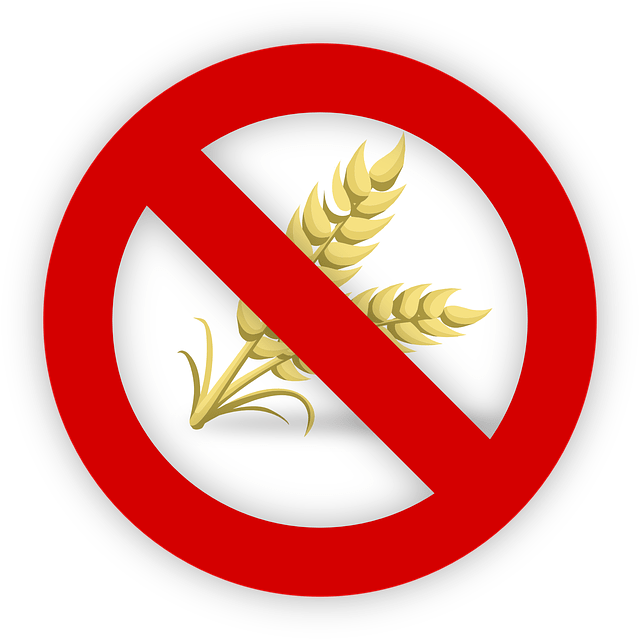 I was diagnosed last year with Hashimoto’s Thyroiditis, and found out that some of my problems were caused by eating gluten on a regular basis. Next, if you go back through my blog and read up on what I had to do in order to get help with my pain, you will understand why I was and am pretty much willing to do anything to live a somewhat normal life. I am not a doctor, sadly, as it would have saved me countless hours debating with myself over what I initially diagnosed myself with. Hmmm, just keep up with me. It makes sense. Anyway, I do believe there is a link between Celiac’s disease and autoimmune thyroid conditions. Do I have Celiac’s? I have no idea, but I did finally convince a doctor to just check and make sure that isn’t thrown in there as well. I’ll know more later this week perhaps. In the meantime, I will say that Harris Teeter, my local grocery store, has a wonderful gluten-free list and the store has clearly marked labels. Of course there are other stores like Trader Joe’s, and health food stores, but it was not as hard as I thought to find good food. I also started looking for more recipes that were healthy and tonight, I made a nice rice pasta that was gluten-free and delicious and my whole family seemed to enjoy it. Look into Paleo/Caveman Diet. It does wonders to everyone I have dealt with personally. so challenging! i have a few health issues that make gluten free an ideal diet. i went gluten free for almost 2 years and then i got pregnant and the only thing i wanted was bread. i fell of the gluten free train but am just getting back and i swear it makes me feel sooo much better. i eat a tonne of brown rice, some rice pasta and a lot if quinoa. quinoa is awesome!! there is a cook book 365 days of Quinoa and it is great. go for it be a gluten free queen! This delivers the new posts right to your e-mail! Thank you!